Map It! Okinawa: "Yomitan War Memorial - Tokeshi District"
"Yomitan War Memorial - Tokeshi District"
This War Memorial in Yomitan may go unnoticed if you never veer off the main highway (Route 6). We found this shrine by literally getting lost in Yomitan. 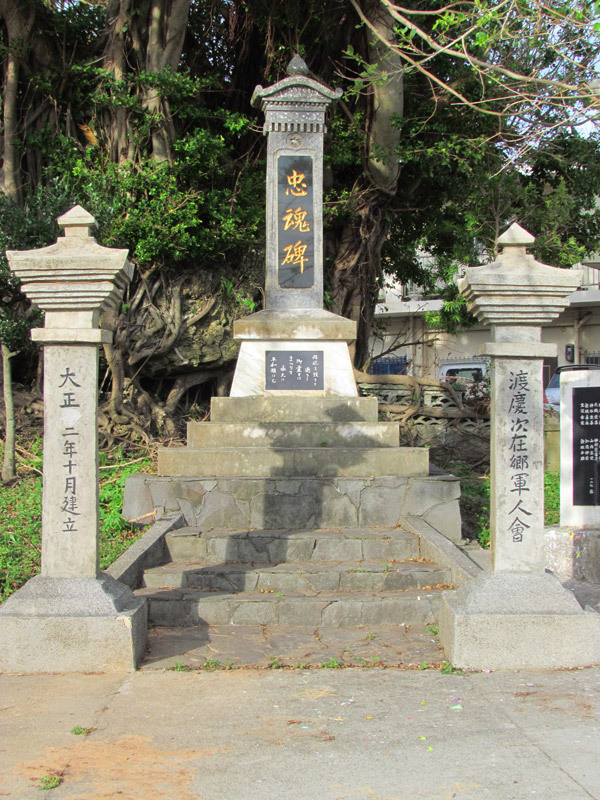 This particular war memorial resides at the Tokeshi District of Yomitan Village. It sits underneath a large tree (See picture album above). Next to the shrine are the list of names from Yomitan Village who lost their lives during the "Greater East Asia War". This term was used by the Japanese to describe World War II. 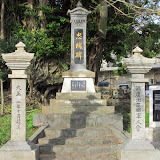 There are two war memorials in Yomitan. This one at the Tokeshi District is older. It was built in 1913. At this moment, I do not have the location of the other war memorial. Parking: You will have to find a place off the road. Park at your own risk. 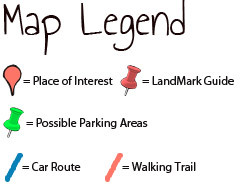 How to get there: Please look at the map to do a route reconnaissance. Although you can use Hwy 6 to get close to it, you do have to navigate your way through some unmarked roads. It's not too difficult. I provided some landmarks near the shrine. Other places of interest nearby: Statue of Shinran Shonin. The other war memorial sits atop Sobe Beach. The Owan family has been taking care of it since it's erection. The eldest and current care taker of the memorial lives just across from it, and she has been recognized by Emperor Akihito for her services in maintaining the site for so many years. She's an extremely kind lady. She will have top open the gates in order for you to take a good photo of it. Thanks Robert, I appreciate the background info and the location coordinates. That was some great side history you provided. We'll try to head out possibly this week. Glad I could share the info! I'm confused on the dates of this article. How was the monument built in 1913 as a memorial for lives lost in WW2? I think that WW2 took place between the 1939 to 1945 timeframe. WW1 was around mid-1914 to 1918. Thanks for any clarification. Anonymous, very valid point and quite honestly, I'm not sure how I could have overlooked that. I will re-look at my notes and have someone review the translation one time. I apologies for the disconnect and thank you for bringing it up. I will get back with you as soon as I can with some clarification. At this stage, I'm not sure if this was typo, a mistake all together, or in reference to something else being built in 1913. Either way, I'm responsible and will have it resolved as soon as I can. "The Park of Mysteries - Toguchi Village"
"The Toguchi Village War Memorial"
"Green Park at Toguchi Village"
"Kin Watch Tower - Panoramic View"
"Statue of Shinran Shonin in Onna Village"
"Ogimi Village, and a Waterfall of Longevity?" "Haneji Dam Family Picnic Area"
"Nago Green Bridge and The Lower Creek Park"